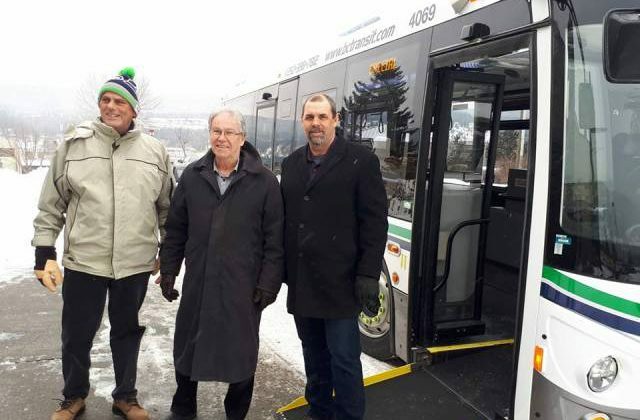 Williams Lake Council will be directing BC Transit to amend the three-year operating agreement in order to provide expansion in service. 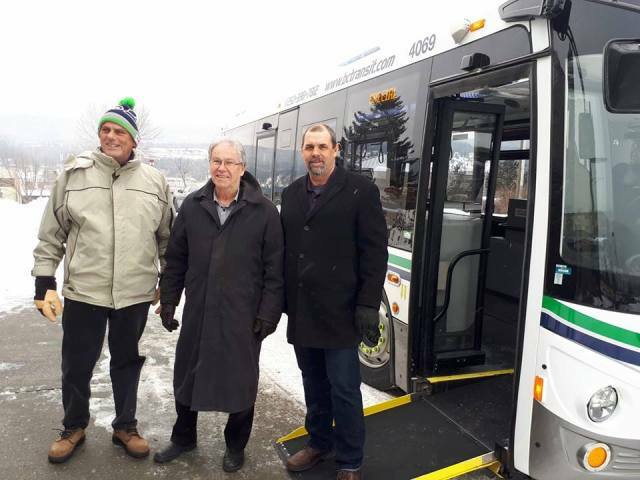 “There is a plan with the Transit anyway that if for some reason whether it be medical or whatever, the Go-Bus isn’t running they can subsidize the taxi fare and we have to share in that cost,” Mayor Walt Cobb said. Council also agreed Tuesday evening to direct BC Transit to add one additional trip on each route at the dinner hour, being a full trip on Route 1, and a shortened route on routes 2 and 3. “From what we can understand it may help some people to be able to get home from work because it will run a little later at night and we’re looking at putting in some extra bus stops,” Cobb said. Funding toward the installation of additional bus stop shelters without benches is also being requested. 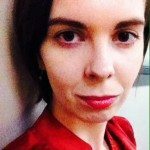 Cobb said as there are parties and other issues under the City’s current shelters that have benches, a Councillor said that she has been to other communities that do not have benches but simply a railing to lean against.